Happy Saturday all! Yes, I am posting on a Saturday. I know what you are thinking "but Kenzie, you post on Mondays!" WELL NOT TODAY, FRIEND. Becuase today is very special! 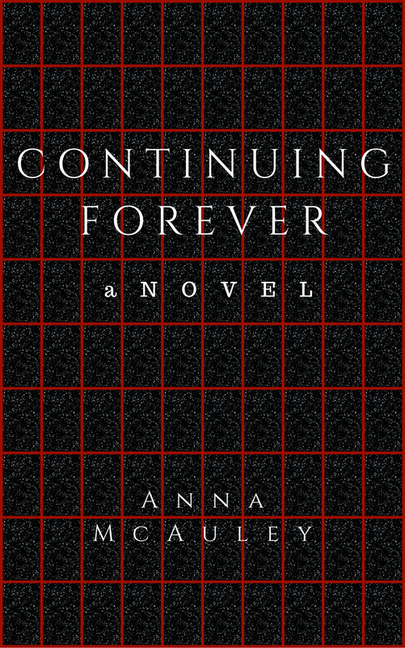 We are celebrating the release of the final book to the Continuing Forever Trilogy by my very good friend, Anna McAuley! And guess what? 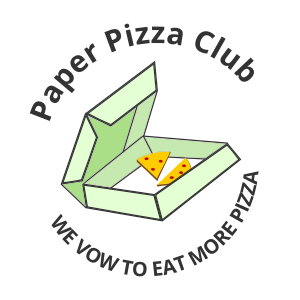 Paper Pizza is the blog to start it off. So get your confetti poppers ready and grab a slice of pizza because this party is about to get (as the kids would say) lit. 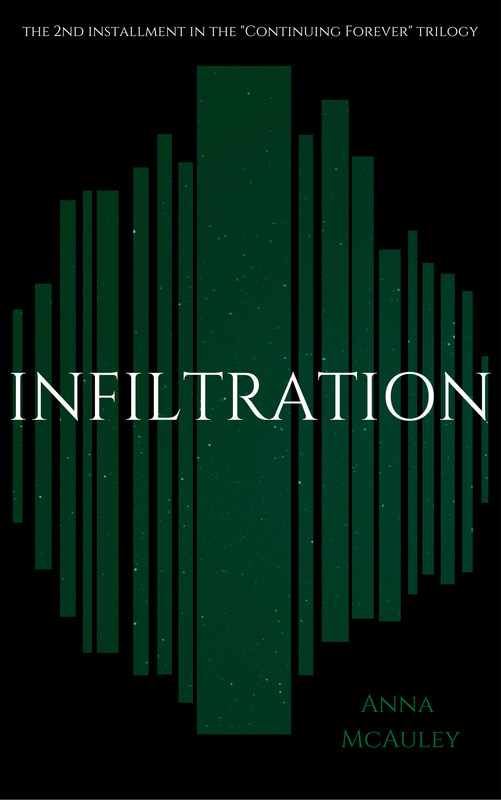 It's an action-packed sci-fi trilogy that takes place in our time now but there are these different worlds that exist and eventually, the characters discover that you are able to travel from one world to the next. Except, there's this psychotic guy who is kidnapping teens and sending them to said worlds on deadly missions. Yeah, I'm not the best at explaining things but let me tell you that these books are not confusing at all! 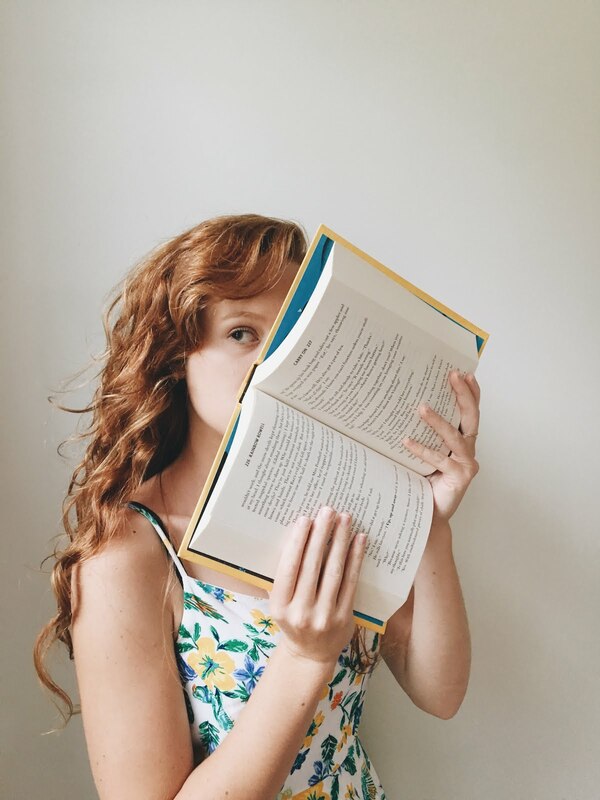 If you're a fan of sci-fi YA but you're not in the mood to read a complicated, huge story, then these are the books for you! I actually have leaned away from the sci-fi genre and I really enjoyed these. So even if you aren't a fan of sci-fi but want something that is different to read, then *gestures towards books*. Can we please talk about the title of these books and HOW PLEASING THEY ARE?? And the COVERS? I just... *swoons*. 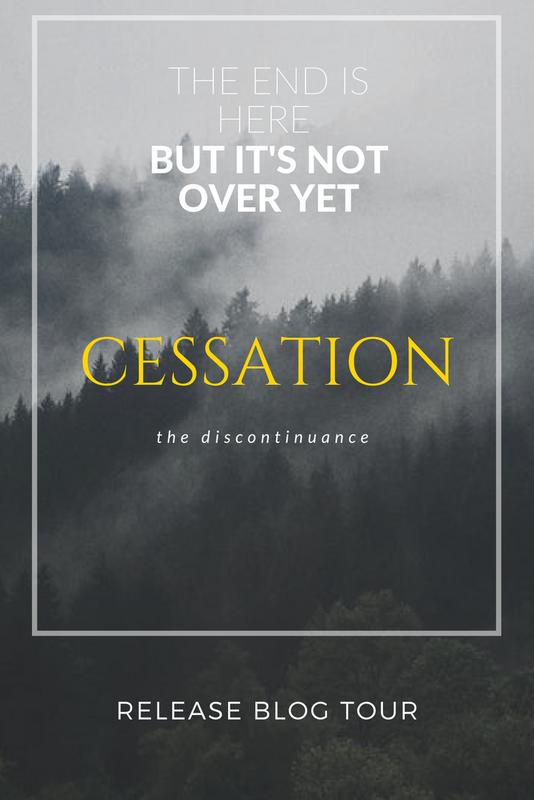 The final book, Cessation, will be released August 3rd, 2018. So mark yo' calendars and those bullet journals! I had the amazing privilege of being Anna's beta reader for all three books, and allow me to say how thankful I am to have been part of this journey. I'm not going to lie, when I was reading the final pages of Cessation, I got teary. Anna finished this trilogy off so perfectly, it made me super sentimental to know that it is actually over. While reading this book, the writing style and how the chapters are separated between each character reminded me of journal entries in a way. They are told in first person POV which is nice because you feel like you're there with the characters. And, of course, I have to include the witty humor because it's just freaking fabulous. The characters are hilarious and the humor is so refreshing which makes it almost lighthearted and not all the world is going to end (even if it kind of is) type of drama. - People who want to take over the worlds and people who think their hunger for power is so ridiculous that they mock them for it. I love reading books that actually include the family members of characters and instead of oh, I have a brother and a sister but they don't matter because this is my book. I absolutely loved Savanah and Sawyer's relationship. Even though they aren't together much of this book (you'll have to read book 2 to know why. ;)), I love that they do care for one another. So, the characters are probably my favorite part of the whole story. All in all... Even though I got really sad when it ended, it was a great way to wrap-up this trilogy. Oh, and FOR ALL YOU SAVANNAH AND PARKER SHIPPERS OUT THERE, WHO IS WITH ME ON THE IDEA THAT PARKER AND SAVANNAH ARE GONNA GET MARRIED AND HAVE CHILDREN?? I mean, she did include Parker's picture in the box... That's basically telling us that they are most likely going to get together. Huh? Huh? Someone please tell me I'm not alone in this. And that concludes our po-- JUST KIDDING. If ya'll actually read the title of this post, you know darn right that it's not the end! Because now that you're here, have a very special surprise for you! I am having an Instagram GIVEAWAY! 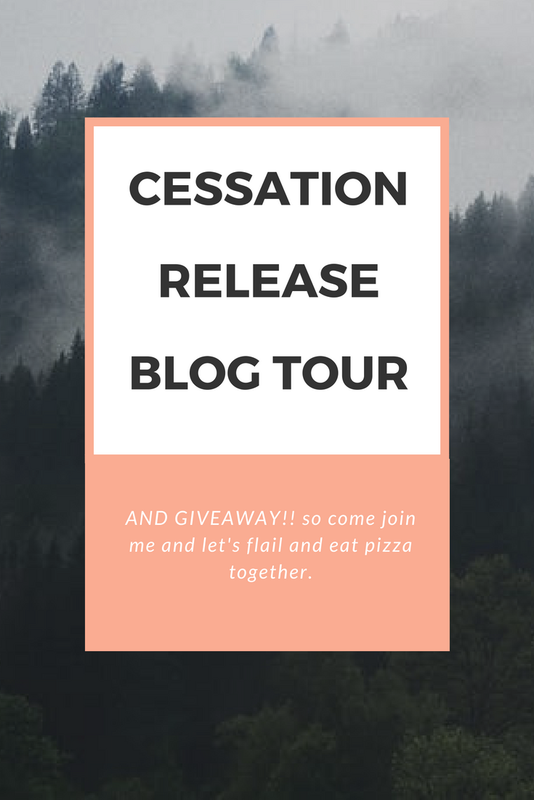 Yes, one lucky winner will not only receive a FREE digital ARC of Cessation by Anna McAuley but also FREE digital copies of book one AND two! So you get to have the whole series in your very possession. Muwhahahah! Side note: if you still want to enter the giveaway but you do not have Instagram, just let me know + how to contact you and I will include you as an entry. Have you read the Continuing Forever Trilogy? Who is your favorite character? Mine might have to be Parker. I love him! ARE YOU ENTERING THE GIVEAWAY?? It's my first one so please do it. o-o I hope you all are having a lovely week and happy June (aka pride month!). I actually haven't read it yet but I really really want to! !